I have to apologize, there is no scarf post today. I still wanted to check in with you and wish you a good Holiday. I hope you have good time! I’ll see you on Monday for a Monday Question for all of us nosy people out there (I just love those! 😉 ). 24 Responses to Happy Easter! Thank hou for your good wishes! A very happy Easter to you too! Thanks, and same to you! I am uncharacteristically working today yet hope to seek out a hot cross bun at some point. A very Happy Easter to you and your family B. I hope you have a relaxing time with family and friends. We’re going to see our niece who is due to have her first baby any time now – a good time for Easter chicks to hatch! A fried of mine is expecting her baby over the weekend too! A good time indeed. Have a great weekend, dear Lila! P.S:No scarf post makes me sad.Lol.Looking forward to a double-delight feature then next week?hehe. There will be two scarves featured next week (would have been anyway though, hehe). Thank you, Johano! Have a lovely Easter! Thank you, Annette, the same to you. Enjoy Munich, a great city. Maybe one day you’ll make it as far as Vienna?! Happy Easter to all! No hot cross buns here, but I have plans to buy some spring flowers. Enjoy them and the weekend! I sang Jesus Christ Superstar songs around the house and Jin & Kath looked up rude Easter memes and had us all in fits of outraged laughter. Then we all sat around and ate PIZZA! We had Hot Cross Buns last weekend and now I have a mountain of chocolate to devour. YAY! Also catching up on my blogging over the break, reading and writing. Thank you for that happy image of you singing JCS around the house! Love it!!!! 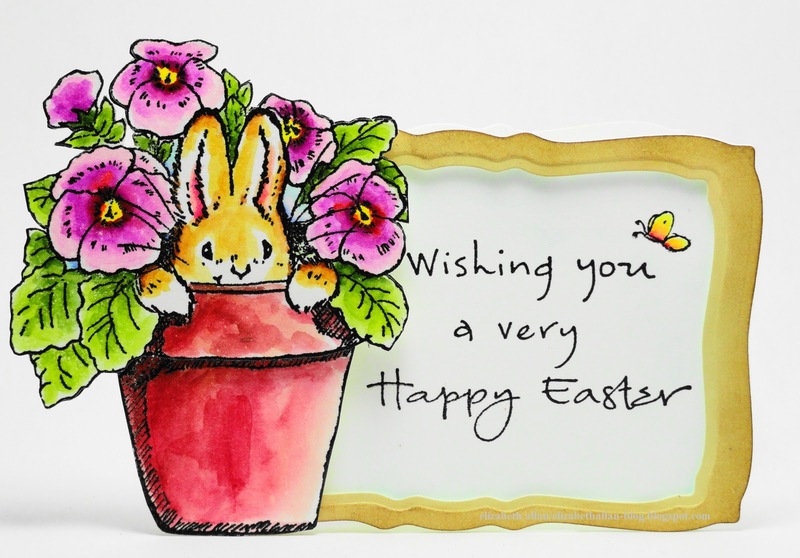 Happy Easter to you and your family, Birgit!